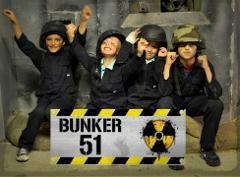 Once you have decided which type of activity you would like to do you can combine all we have to offer and order our Bunker 51 party package to complement your session. 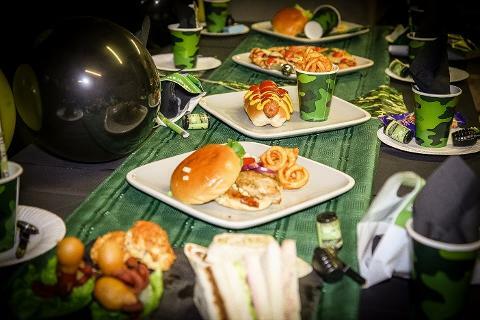 Invitations, themed party room, balloons and banners, menu, themed cake and party bags all in one complete package. 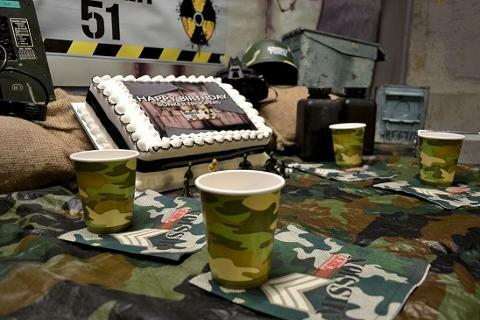 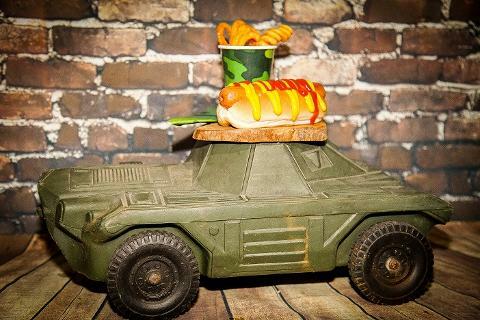 Our Officer's Mess is the perfect backdrop to a military themed birthday party and with coordinated balloons, banners and table decoration, hiring our party room will set the scene and will ensure your party goes off with a Bunker 51 BANG! 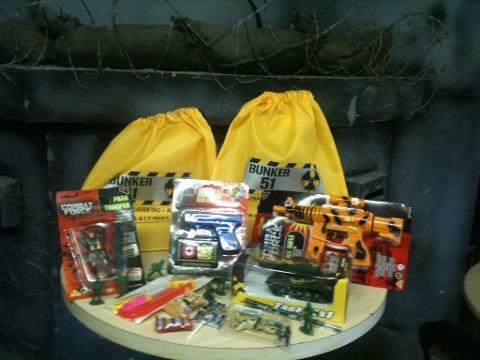 And Bunker 51 party bags to take away (reusable kit bag containing 1 large and 1 small toy and a selection of sweets).